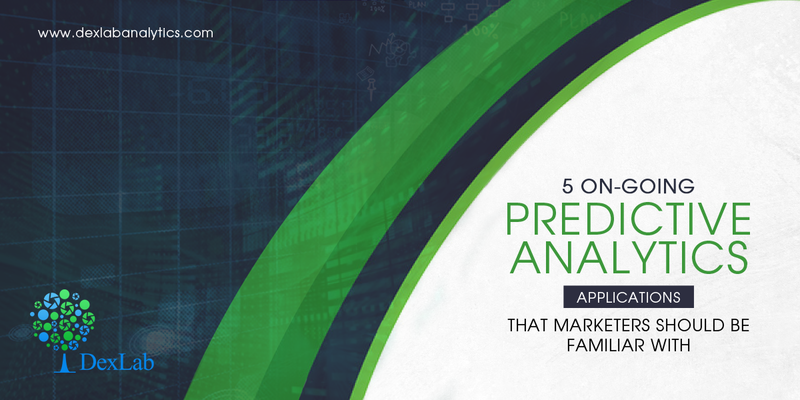 Predictive Analytics is a very popular concept, and increasingly often, the marketing strategies are tied to the very idea of predictive analytics. However, businesses seeking insights about the future aren’t satisfied with whatever happened in the past. They want to know more, and that’s where the promising role of predictive analytics comes forth. Once only bigwig companies, like Amazon and eBay had the ability to do customer behavior prediction, but with increasing expansion of technology, even smaller companies have adopted the practice. Developing a comprehensive catalogue of predictive models is for sure a challenging task, but fortunately a number of relatively easier model types are plying assistance in the marketing scope. Amongst them, three most significant predictive models are Cluster Models, Propensity Models and Collaborative Filtering. Predictive Scoring – Prioritizing known leads, prospects, and accounts based on how they are probable to act upon. Identification Models – Determining and acquiring prospects with characteristics akin to existing consumers. Automated Segmentation – It’s crucial to segmenting leads for customized messaging. The above-said groundwork helps prepare sales team to better apply the strategies and prioritize leads that can be converted into buyers. But of course, the techniques mentioned above need a high sales volume to perfectly prepare a robust predictive model. Data visualization is crucial. It is not only visually effective, but is also ideal in guiding actions, based on customer behavior. It notifies which type of customers lives near a particular store, what is their average age-density and what kind of products they buy: do they purchase hard or soft goods, who goes for grocery shopping, the aged ones or the younger ones, and so on. Targeting the right customers with the right content at the right moment boosts customer segmentation. It’s one of the most common predictive analytics marketing tricks because it’s simple, effective and directly impacts ROI. Some of the most popular predictive analytic models for content targeting are response modeling, affinity analysis and churn analysis – all of them can foretell you whether it would be fruitful to combine digital and print subscriptions or keep them separate or help you differentiate between a content that should levy a subscription fee from a content that has a one-time sales price. These applications could ascertain whether a social media- based marketing campaign would meet a raging success or a mobile marketing strategy would be more beneficial for the target audience. For readers interested in making predictive analytics your career option, opt for SAS certification for predictive modeling from DexLab Analytics. At present, SAS predictive modeling training is the go-to course program you need to give wings to your analytics career.